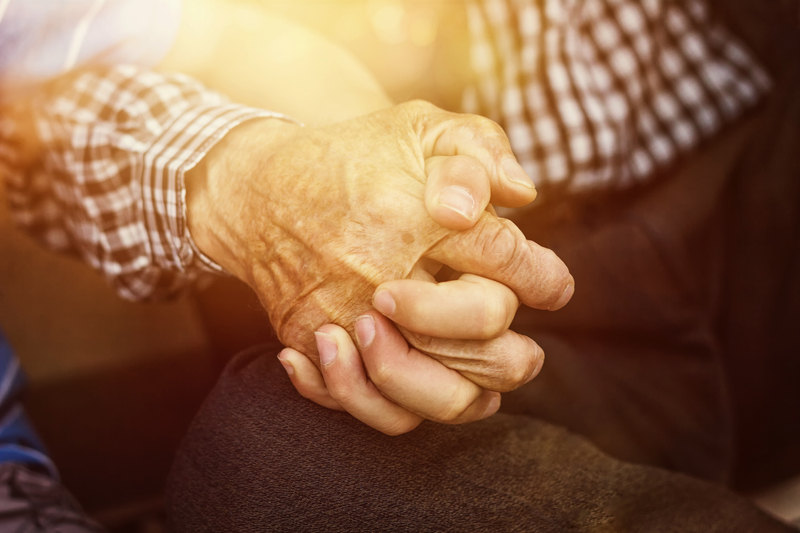 Part of every generation’s progression through stages of life is an inevitable need to care for elderly parents while still maintaining some semblance of normalcy over their own lives. As we age, we experience any number of health conditions that require treatment. But, family lives have become so busy between professional and personal activities that keeping pace with older parents can easily become burdensome, despite a sense of responsibility – not to mention an inherent desire as children to make sure our parents are cared for. Today’s children are growing up as digital natives – they are immersed in digital technology from their earliest years and learning to use devices and applications as part of their growth process. As their parents, we have also learned to become highly dependent on modern technology and, while they may sometimes seem like a distraction, many of those technologies that are being embraced in daily lives can also help ease the burden of managing healthcare needs of older parents. Of course, things like email, video chat, and text messaging allow us to communicate easily with our parents on a regular basis. But digital technologies that are now part of connected health solutions enable communication with physicians and other caregivers and allow regular tracking and monitoring of health characteristics and other information to allow older parents to continue living their lives as comfortably as possible. Connected health systems that integrate voice and video conferencing make it much easier to engage with physicians without having to worry about physically getting to clinics. This can be particularly useful for follow-up consultations and other questions or situations that may not require office visits and can save significant transit and waiting time – especially with providers that are located at a distance. As parents age, they become more susceptible to chronic conditions that traditionally required regular and frequent visits to doctors’ offices. Connected health technologies enable a variety of conditions, vital statistics, and other health-related metrics to be remotely monitored, tracked, reported, and set to alert families and/or physicians when defined triggers are activated. These can help provide early detection of high blood pressure, blood glucose levels, erratic heart rate, and other conditions that can be symptomatic of bigger issues. Prescriptions are often a key component of health management, but aging patients may have problems adhering to medication schedules. Patient portals and mobile apps can send reminders for medication, and connected prescription bottles and pill dispensers can actually track when pills have been taken and alert caregivers when doses have been missed. These can be particularly helpful when patients have to take medications at different times during each day. Other connected devices can track activity and recognize dangerous situations, like falls or loss of direction. When a potential issue is detected, such as an elderly parent becoming disoriented, alerts can be sent to caregivers, family members, or even emergency response teams. Online portals and mobile apps can make scheduling, cancelling, or changing appointments a painless task. Scheduling systems can also include additional information when making or editing appointments to ensure physicians have as much detail as possible in advance, reducing the time spent at the facility. In addition, systems can be set up to send not only reminders for scheduled appointments, but also to actually schedule them. Prescription refill requests can also be integrated into patient portals, easing the burden on caregivers. Caring for elderly family members is rarely easy, but it’s something with which most people eventually have to contend. Through the use of modern technology most caregivers already understand, the routines can be made less strenuous for both patients and family members. To find out more about how a connected health solution can help deliver more convenient care options, visit us here.